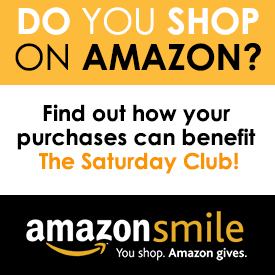 The Saturday Club will offer a cotillion program beginning Friday, Oct. 5, at 117 West Wayne Avenue. 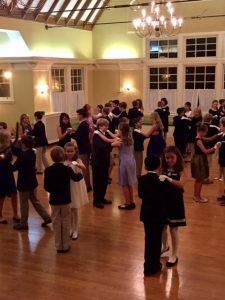 The program is open to boys and girls in third through sixth grade and will be taught by instructors from Jon D. Williams Cotillions, a nationally recognized dance and social skills education program. To read the full article click here .